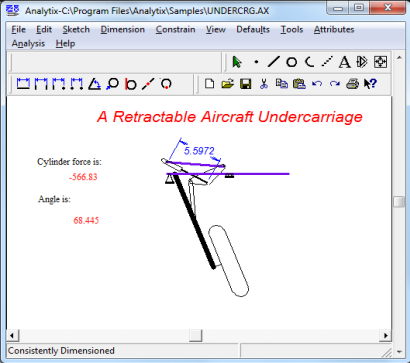 Analytix has been a favorite program of design engineers since the 1990's. We have finally done a long overdue overhaul of the software so that it is compatible with Windows Vista, and Windows 7/8, 32 bit and 64 bit. We have also taken the opportunity to improve the User Interface, while keeping the basic functionality familiar to our long-time users. We have included both Analytix and Dynamix in the upgrade, and call the new program Analytix 21. Analytix is a sophisticated mechanism design-and-analysis software package for the PC that puts you, the engineer, back in control of the creative process. By automating tedious, error-prone number-crunching analysis and giving you the instant visual feedback you need to do something more satisfying--improve your design. If you ask me, the real power of Analytix is that it lets you see the results of modifications to mechanisms--from trace paths to reaction forces--almost instantaneously. And quickly guides you to optimum designs. Without having to work through complex calculations or drafting techniques first. Seid Waddel, Mechanical Engineer, Medrad, Inc.
With Analytix, there's no need to enter long, involved formulas to analyze your designs. 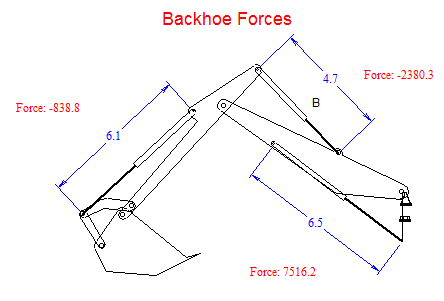 Kinematic equations are embedded in the software. So, in essence, the math is done for you. Instantly. And accurately. Full kinematic, inverse dynamic and force analysis. It even does the analysis you may not have had the time or luxury to get to. Such as a statistical or minimum/maximum tolerance stack-up on your design. Or force analysis for every possible scenario, instead of what you think (or hope) is the worst case. It's simple. All you have to do is quickly sketch your geometry in a functional point-to-point centerline format, use your mouse to click on a driving angle or actuator, assign values (for velocity, acceleration, masses, moments of inertia, etc. ), then click on any other point or line to see resultant conditions. Your analysis is complete. To me, time is money, and to be able to grab software like this off the shelf, and go right into that part of the design and use it is incredible. Analytix is very easy to use. Very friendly. Suppose you don't get the results you'd envisioned. No problem. With Analytix, you can change any dimension on your design and get updated velocity and acceleration information automatically and instantly. 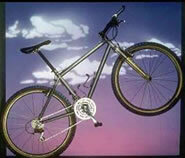 Without having to reprogram or modify your equations of motion. Analytix is so quick and easy to use, you'll even have time to explore entirely new design options and still meet or beat your project schedule. As I use Analytix more and more, I'm able to get more creative in some of the models that I use. We were originally just looking for a mechanism solver, but we found that what we ended up with was also a tolerance analysis solver. It's done everything we wanted and then some. Analytix is designed with the understanding that your job involves a lot more than engineering alternative designs. You've got meetings to attend, vendors to talk to, and other responsibilities vying for your time. So when you do sit down to design, the last thing you want to have to do is pull out a 400-page software manual to relearn a program. 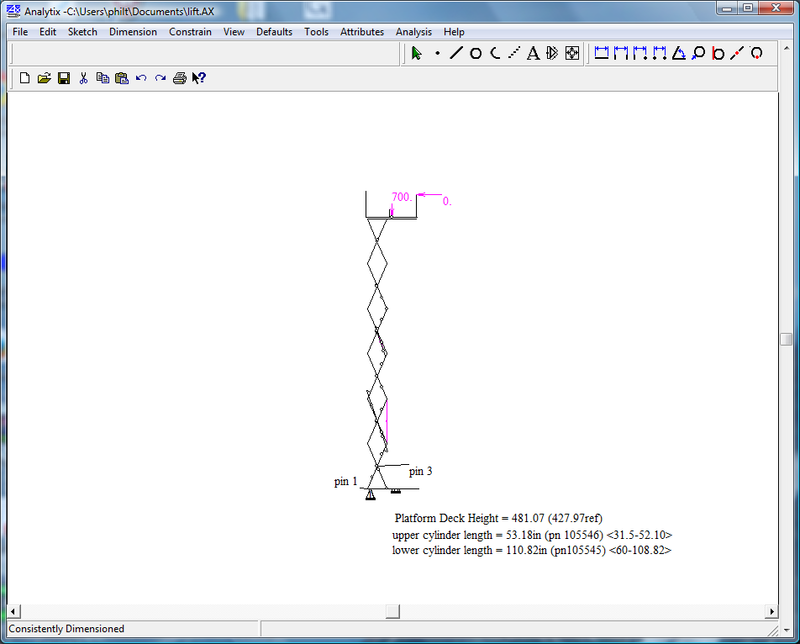 Thanks to a unique parametric sketching interface, Analytix is like using paper and pencil. Only easier. Because when you make modifications, you don't have to redraw the entire design. What's more, Analytix is as flexible as it is intuitive. It's the only parametric simulation software to offer a built-in interactive calculator. It lets you write equations that drive your design or use simulation outputs. Now you can easily model stepper motors, electromagnetic or hydraulic forces, or any other entity that can be defined with an equation. You can also parametrically plot graphs or tables of any of your design variables, such as forces, accelerations, distances, or moments. Analytix made our last project successful. There is no way I could have iterated through the series of mechanisms I did to get it to happen. Without Analytix I would have to lay it all out or try it on fully automated CAD. That would have taken six weeks. With Analytix it took about a week.